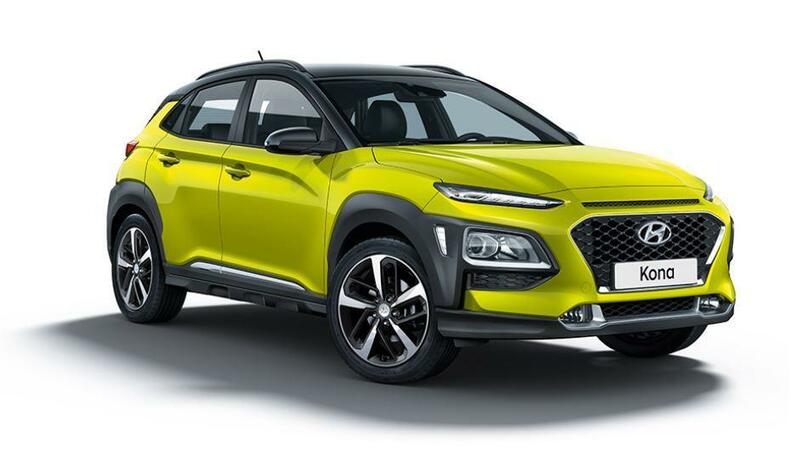 Hyundai’s new compact SUV, the Kona, will go on sale from next week. It’s initially being launched as petrol only, with diesel options to follow in 2018 and an all-electric option in 2019. The Kona comes in a 120hp 1.0-litre T-GDI petrol engine and a 177hp 1.6-litre T-GDI petrol engine. 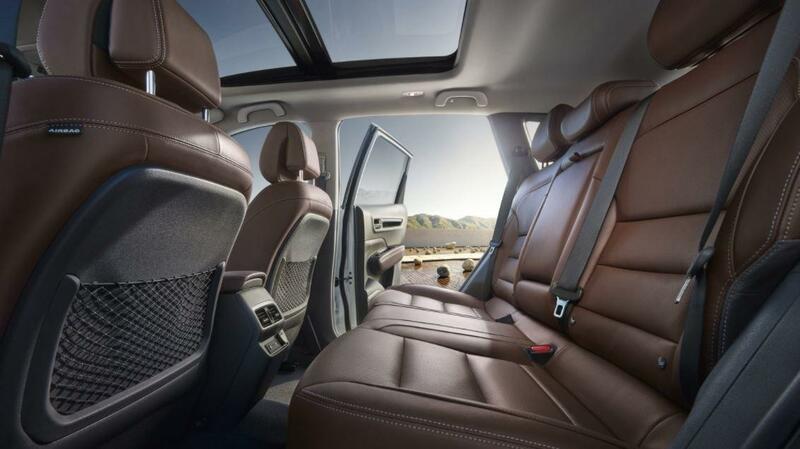 It comes in three trims, Comfort, Executive and Premium. Prices start from €20,995 for the Comfort, from €22,995 for the Executive, from €25,995 for the 1.0-litre Premium and from €29,995 for the 1.6-litre Premium. The Kona may be a compact SUV but it’s amongst the best in its class for leg, shoulder and headroom, meaning you won’t feel squashed. The boot has a capacity of 361 litres or 1,143 litres with the rear seats folded down. 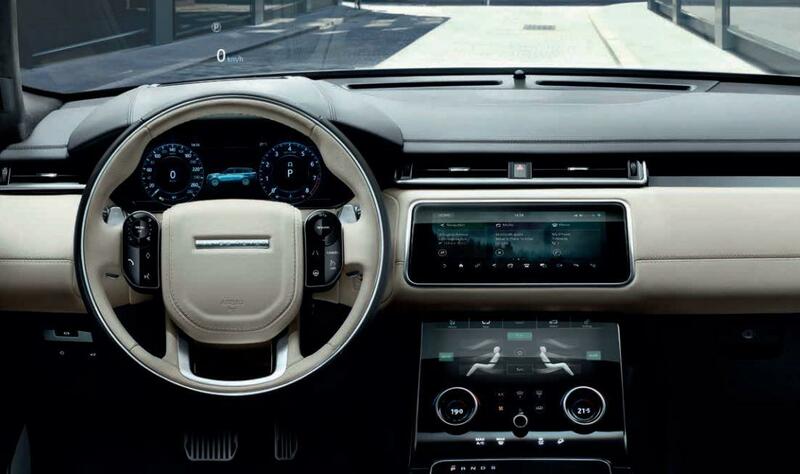 A 7″ colour touchscreen with Apple Carplay and Android Auto, along with a premium sound system. Twin headlights with LED daylight running lights. Wireless phone charging with QI standard charging pad. 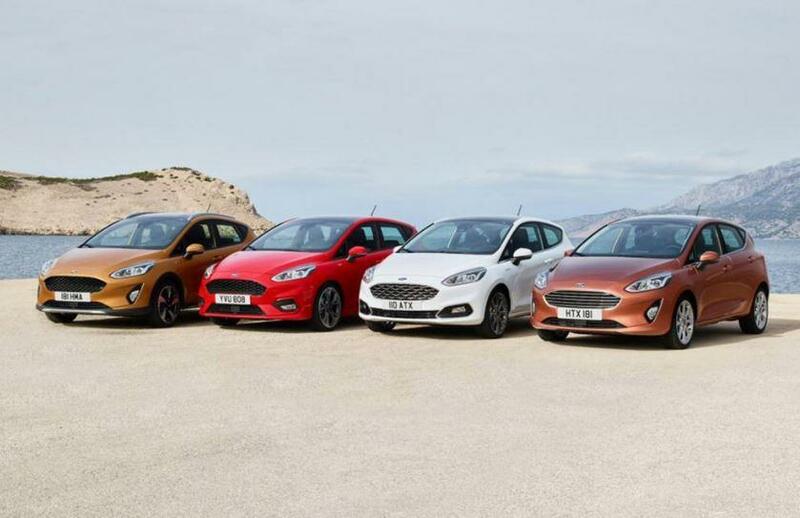 New figures from the Society of the Irish Motor Industry (SIMI) show that car sales in August (5,746) were down 21.26% compared to the same month in 2016 (7,297), and cars for the year so far (124,702) are down 9.97% compared to the same period last year (138,504). Light Commercial Vehicles (LCV) sales fell in August by 23.37% with 1,377 registrations compared to 1,797 in August last year. Sales for LCV’s for the the year so far were down 14.24% (21,035) compared to the same period in 2016 (24,528). The top five best selling LCV makes so far this year are: Ford (5,005), Volkswagen (3,824), Renault (2,749), Toyota (1,807) and Peugeot (1,507). Heavy Goods Vehicles (HGC) sales were down 18.4% (204) in August compared to the same month last year (250). And sales were down 13.59% (2,102) for the year so far compared to the same period last year (2,432). The top five selling makes of HGV so far this year are: Volvo (559), Scania (435), Daf (243), Mercedes-Benz (240) and Renault (192). Volkswagen was the top selling make in August with 599 units, followed by Toyota, Ford, SKoda and Hyundai. Volkswagen was the also best selling brand for the year to date with 12,810 units with Toyota (12,258), Ford (11,695), Hyundai (11,664) and Nissan (9,978) completing the top five. The top selling car of August was the Skoda Octavia, followed by Hyundai Tucson, Volkswagen Golf, Volkswagen Tiguan and Peugeot 3008. The top five selling car models for the year to date are the Hyundai Tucson (4,819), Nissan Qashqai (4,061), Volkswagen Golf (4,025), Skoda Octavia (3,738) and Ford Focus (3,701). 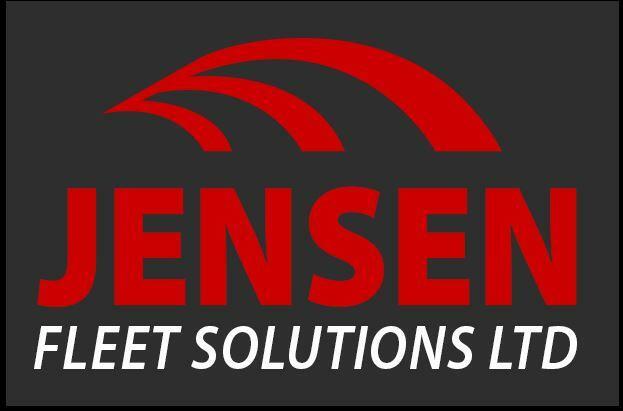 Not only can Jensen Fleet lease you a vehicle long term, or rent you one on a short term basis, we can now sell and source any vehicle you require. We always sell our lease return vehicles, but now we are adding another string to our bow with the ability to source you any car you like. Jensen Fleet can then go a step further and finance the whole transaction for you with our fantastic low rates. If your companies prefer to purchase their vehicles straight out this could well be the perfect option for you. We will service the vehicles, they will come with full DOE/NCT’s on them, fully valeted and with a warranty from Jensen Fleet. 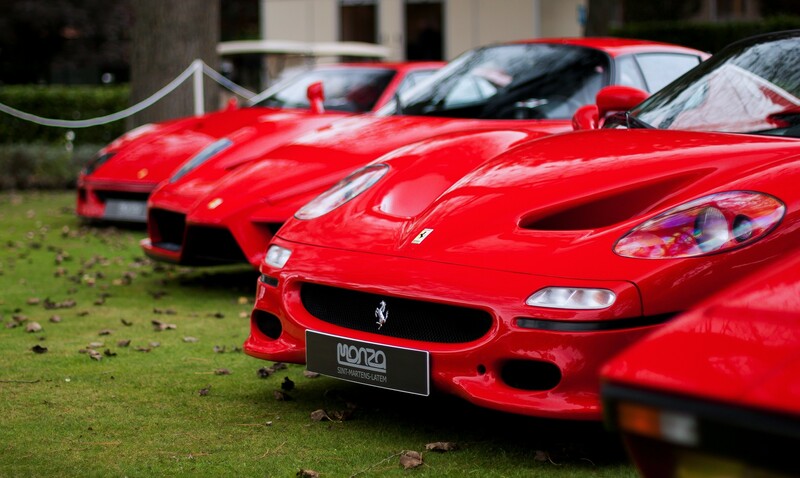 We can source new and used vehicles that will be suitable to your needs. Jensen Fleet as always will handle all the administration of the sale and the finance you will just get to enjoy your new vehicle! 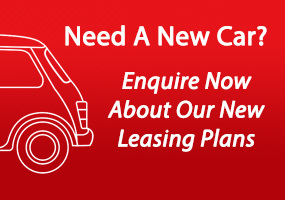 Contact our friendly sales team on 01-4605250 or info@jensenfleet.ie for more details. Renault has just launched its third edition to their SUV family, the Koleos. The Koleos is a five-seat and sits above the Captur and Kadjar in the range. The new Koleos will capture attention with its stunning design. It’s athletic profile, robust front end, roomy seats and full LED lighting signature along with the sophisticated and spacious cabin combine to make a comfortable and enjoyable drive. ISOFIX points on the two outer rear seats. rear parking cameras with front and rear parking sensors. 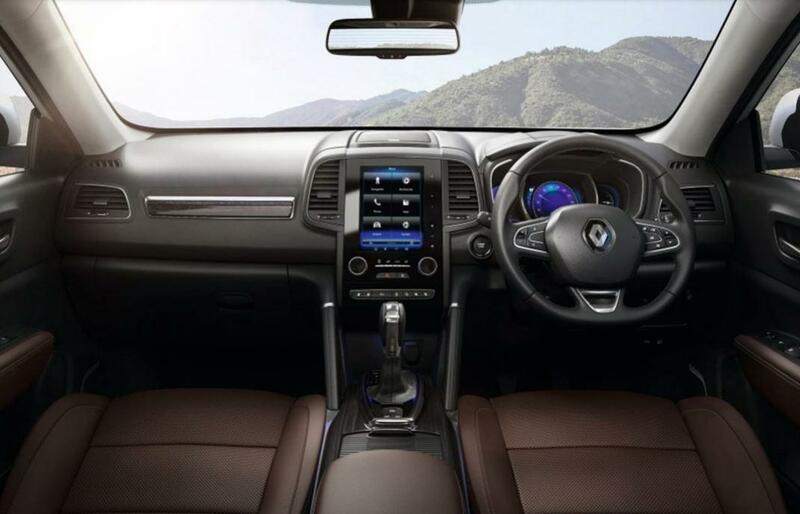 The new Renault Koleos also features ALL MODE 4×4-i transmission which allows you to swap between two-wheel drive mode, Auto mode and Lock mode. This gives you ideal balance of torque between the front and rear wheels for perfect grip in all circumstances. In Ireland, the Koleos comes in a choice of two diesel engines, 130hp or 175hp with a 1.6-litre turbocharged four-cylinder unit-mated to either an X-Tronic automatic transmission or a six-speed manual gearbox. There are two trim levels to choose from, the Dynamique S Nav and the Signature Nav. Pricing for the Dynamique S Nav starts at €34,490 and features include: 18-inch ‘Agapi’ two-tone alloy wheels, opening panoramic sunroof, 7-inch touchscreen R-LINK2 multimedia with Sat Nav, Android Auto and Apply CarPlay. 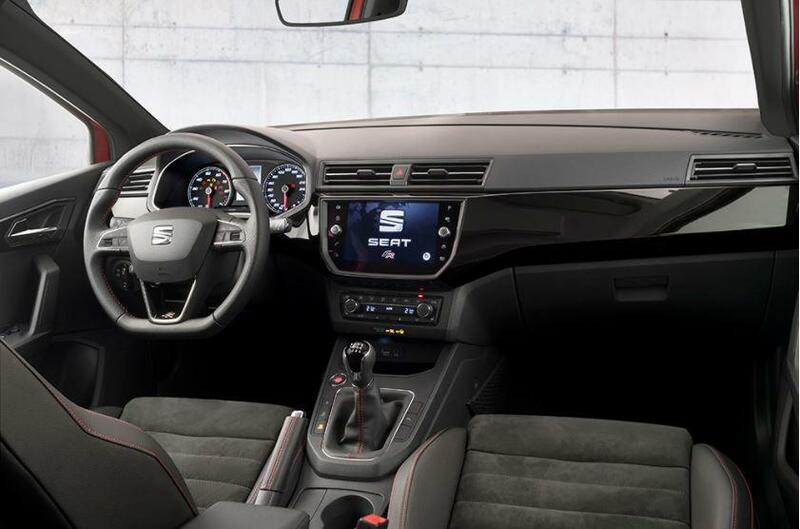 Pricing for the Signature Nav start from €36,790 and features include: 19-inch ‘Galiki’ two-tone alloy wheels, full LED ‘Pure Vision’ headlights, 8.7-inch touchscreen R-LINK2 multimedia system with Sat Nav, Android Auto and Apple CarPlay, a powered automatic tailgate and leather upholstery with front heated seats. The Koleos is available to order now.